XS Power is excited to introduce two new vintage models! 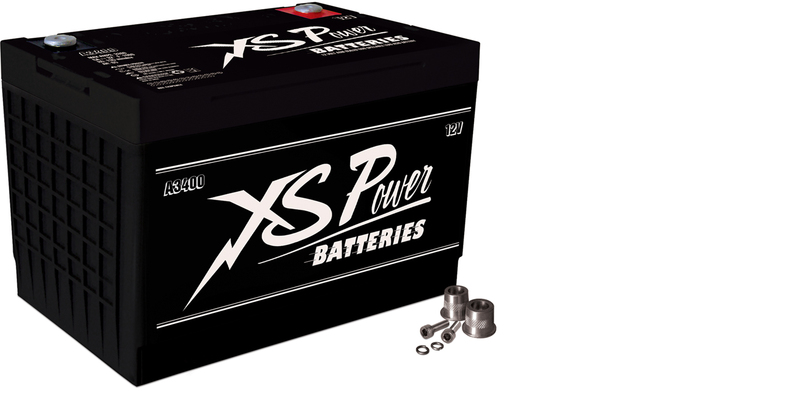 XS Power is all about providing extreme energy for all manner of performance vehicles. From SPL world champions, to 400 mph land speed record holders, we are seriously into performance! Now, the same high energy AGM batteries that have helped crown champions are available in an all-new look. 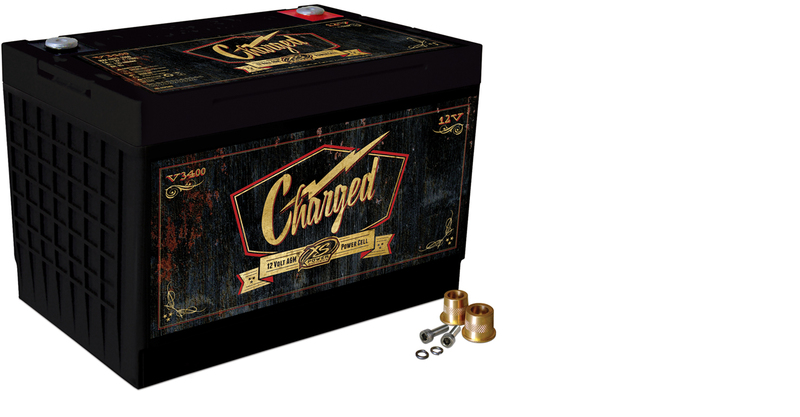 We are excited to introduce two new powerful batteries that complement the vintage styling on any hot rod or custom ride! The new A3400 Antique style battery, as well as the V3400 Vintage style battery not only provide the Real Power and Unreal Performance that XS Power is known for, they also have killer looks! Built to the popular group 34 sizing, the new A3400 and V3400 batteries are a direct fit for many OE applications, and can be used in either top post, or side post configurations. Weighing in at less than 48lbs, each battery produces 3,300 Max Amps of current, and an incredible 1,000 cranking amps. BCI rated at 65 amp hours both batteries provide plenty of power for any added accessory, and the looks to compliment all of the custom touches on a uniquely personalized vehicle! Proudly manufactured with the same high standards and attention to detail that make all XS Power products a name you can trust. We are now taking orders on the A3400 and V3400 for shipping in January 2016. Be ready for spring with a fresh new look!